We have two Watch Party sites in Oklahoma. One in Tulsa and one in Oklahoma City. 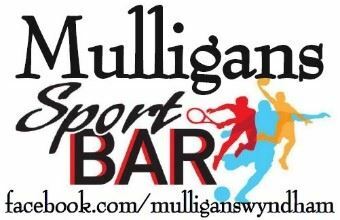 In Tulsa, visit us at Mulligan's Sports Bar inside the Wyndham Hotel (10918 East 41st Street, Tulsa, OK 74146). Conveniently located just east of Highway 169 on 41st Street, Mulligan's Wyndham has been our Tulsa home for many years. 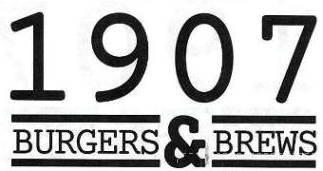 In the Oklahoma City area, visit us at 1907 Burgers & Brews (1035 SW 19th St, Moore, OK 73160). Conveniently located just off I-35 ... Exit 116 at 19th Street, head west about 1 mile to the Camden Village shopping plaza, just before you get to Santa Fe.